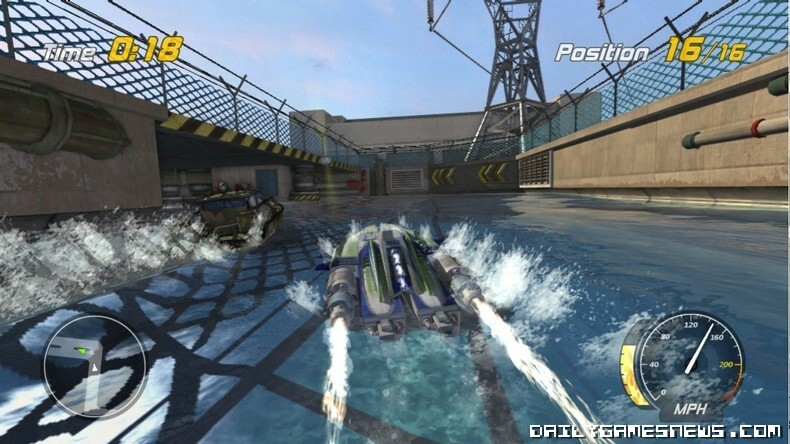 Microsoft Game Studios and developer Vector Unit have announced that Hydro Thunder Hurricane, the Xbox Live Arcade-exclusive sequel to the Midway speedboat racing arcade game, will be released on July 28th as part of Xbox Live’s Summer of Arcade promotion. 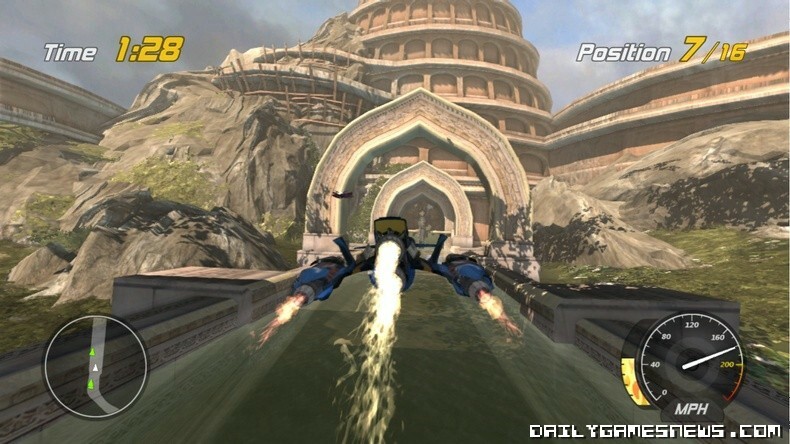 Hydro Thunder Hurricane is the first official sequel to the classic Midway hit Hydro Thunder, which splashed into arcades and consoles over 10 years ago. 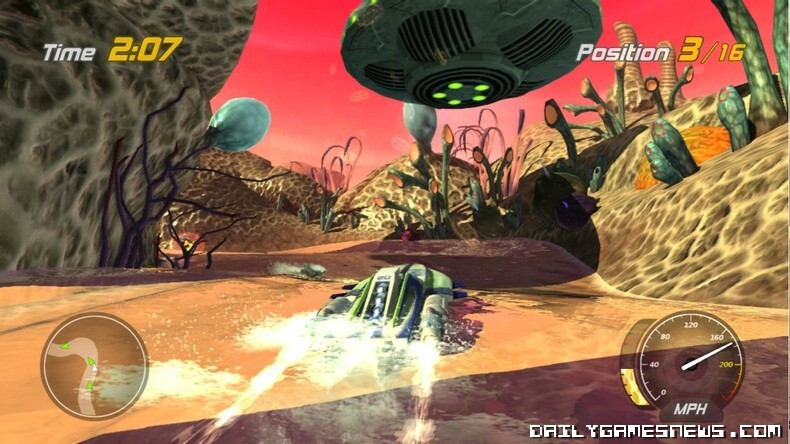 Rather than simply recreate the original game with updated graphics, Vector Unit has delivered an all-new game engine for the sequel, with gorgeous HD visuals and amazing dynamic water physics.